Over 100 CPA Australia members have proposed the removal of president Peter Wilson as a director in the upcoming annual general meeting, as well as other resolutions that call for better transparency and accountability with members. 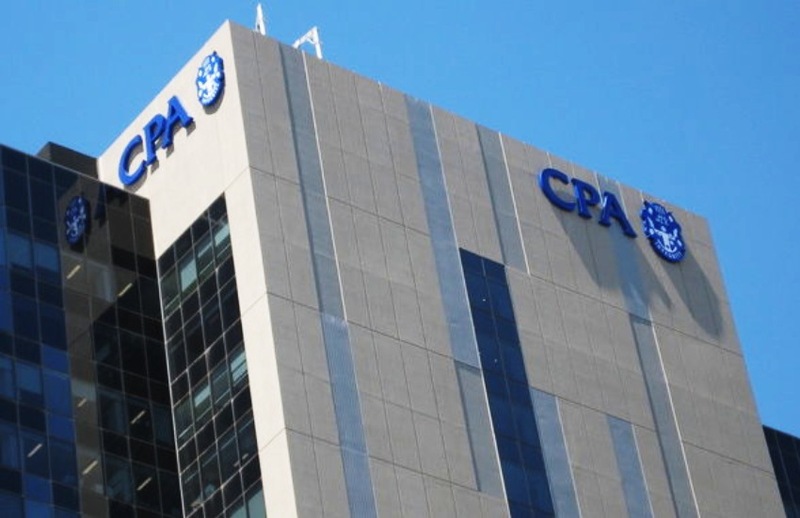 In CPA Australia’s notice of its AGM, 10 resolutions, requisitioned by at least 100 members, were detailed, with the board recommending that members vote against them. Amongst the resolutions, member Glen Hasselman has proposed an ordinary resolution to remove new president, Mr Wilson as a director so that the board would be better positioned to take a “fresh approach”. An ordinary resolution does not change CPA Australia’s constitution and requires more than 50 per cent of votes to pass, as opposed to the 75 per cent mark required for a special resolution. In response, Mr Wilson noted that he and the new directors had undertaken an “overhaul of all governance arrangements” at the body, a comprehensive review of business member and brand strategies, and removed activities and expenditures that “weren’t aligned to the best overall interests of members”. “At the time Mr Hassleman’s resolution was lodged to remove me as a director, those consultations with members were still a work in progress and the board had not determined its final set of resolutions,” said Mr Wilson. “So I do not understand the stated rationale for Mr Hasselman’s resolution for two reasons – the board had not formed its recommended set of resolutions for the AGM at that time, and they would be board resolutions developed on a consensus basis, and not my own. Member David Dahm, who proposed an ordinary resolution for a discussion paper to be published in print and electronically for members to have a discussion within an AGM, was scathing in his reply to CPA Australia’s call to down vote member resolutions. “All 10 rejected member resolutions have genuinely and openly and democratically consulted more members than the board has when forming its own position on our resolutions,” said Mr Dahm in an email addressed to the board. Other member supported resolutions include a special resolution by Ben Cohen, proposing for CPA Australia to distribute within 14 days of the request, a member statement relating to the governance, strategy or other membership matters. Member Brett Stevenson, who triggered the member rebellion last year, has also proposed to limit directors’ tenure to two terms of three years, with the maximum consecutive period that a director can serve at six years.